Forgetfulness or the First Signs of Alzheimer’s? Draw a simple clock and wait for the Artificial Intelligence to calculate your risk within minutes! Are you worried to have Alzheimer's about yourself or a loved one? We understand your concern. Cognity is designed to warn you earlier in case of any risk for Dementia or Alzheimer's. TRUSTED Cognity is designed by an expert team including neurologists and computer scientists. The app includes medically proven Alzheimer's / Dementia tests. 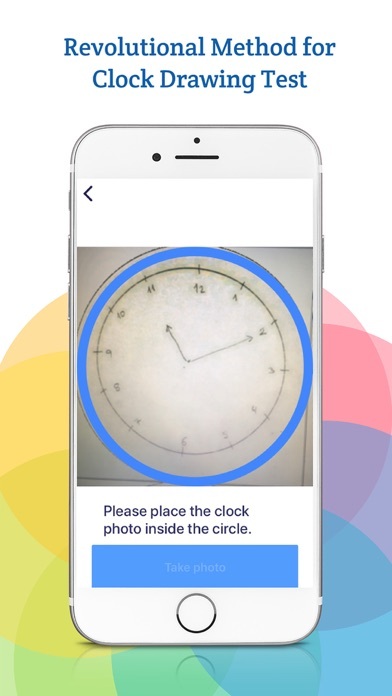 UNIQUE Thanks to Artificial Intelligence, Cognity is the first mobile app that can catch some signals of Dementia by analyzing the photo of a clock drawing. QUICK You can learn your Visuospatial Memory risk within 3 minutes and Dementia risk within 10 minutes. What Does Cognity Provide? Digitalized Clock Drawing Test Cognity provides you a revolutional method for Clock Drawing Test that is an important screening tool for Dementia. You will take a photo of your clock drawing and Cognity will calculate the risk of having visuospatial memory problems. 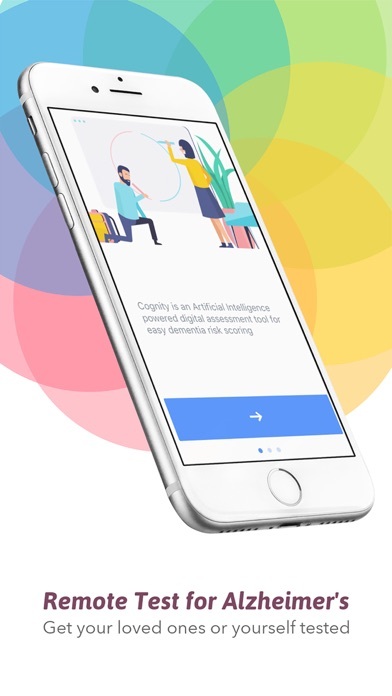 Cognity's Artificial Intelligence is trained with hundreds of dementia patients' clock drawings, so that Cognity can detect problems with high accuracy. 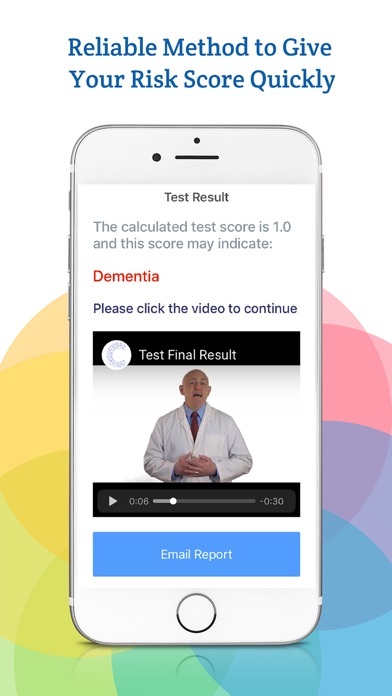 Digitalized Mental Status Examination After taking the simple digital clock drawing test, you may want to evaluate your dementia risk for different aspects of cognitive functions. 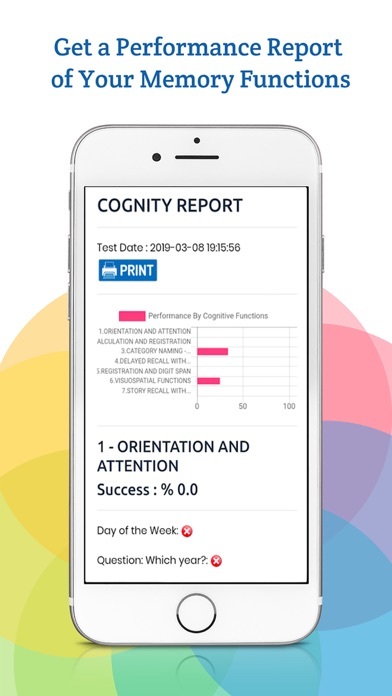 For this purpose, Cognity also provides the digital version of a medically proven dementia test. ----------------------------------- If you choose to purchase premium test, payment will be charged to your iTunes account. Prices are in U.S. dollars, may vary in countries other than the U.S. and are subject to change without notice.